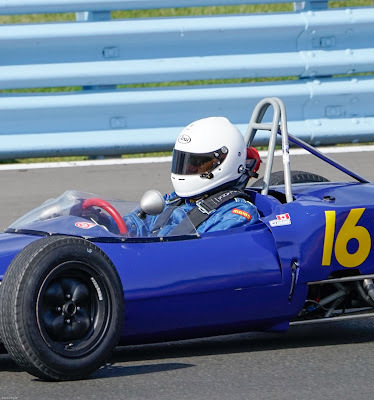 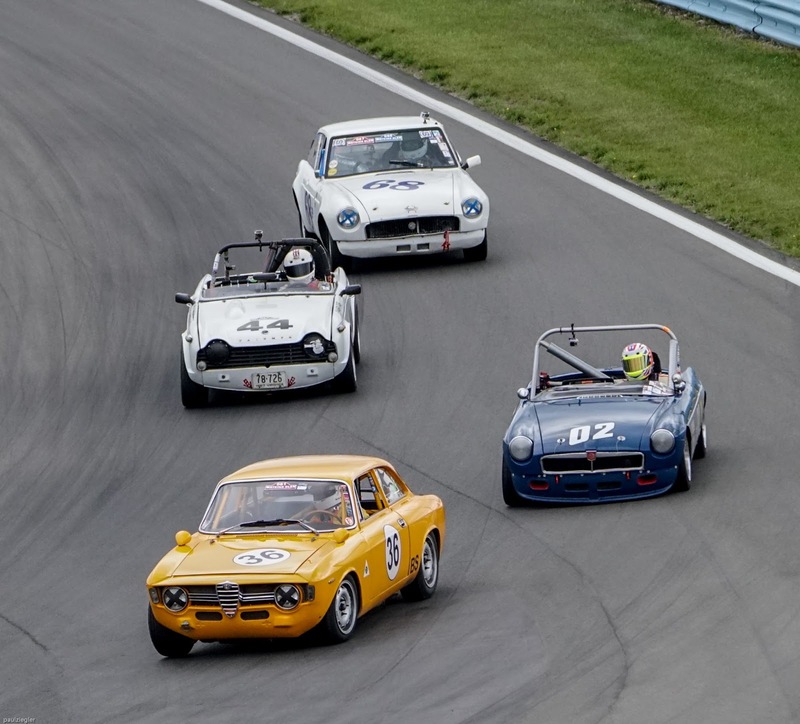 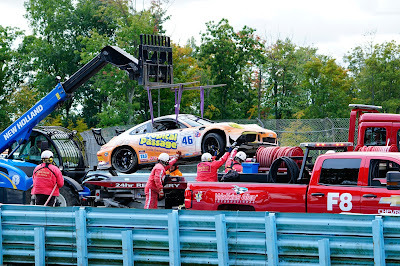 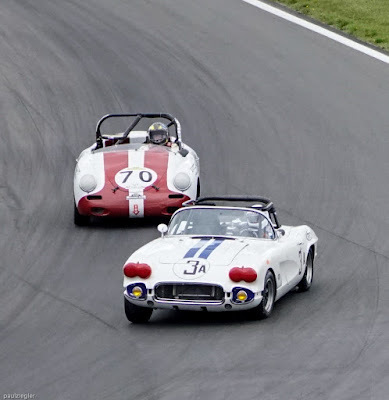 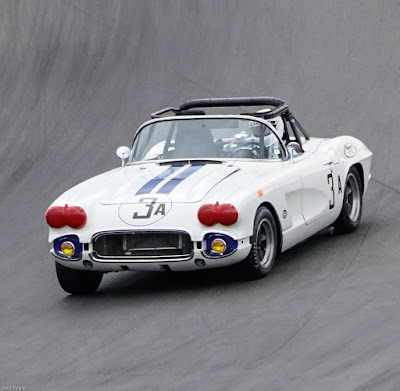 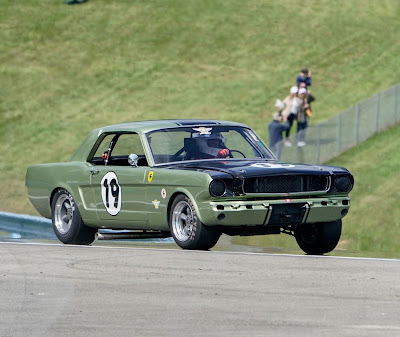 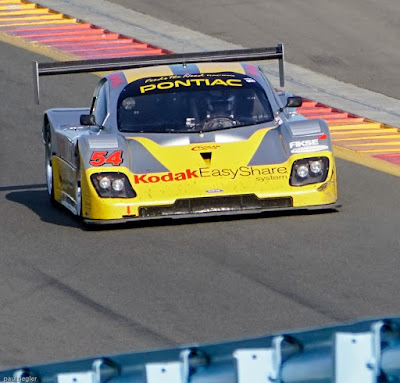 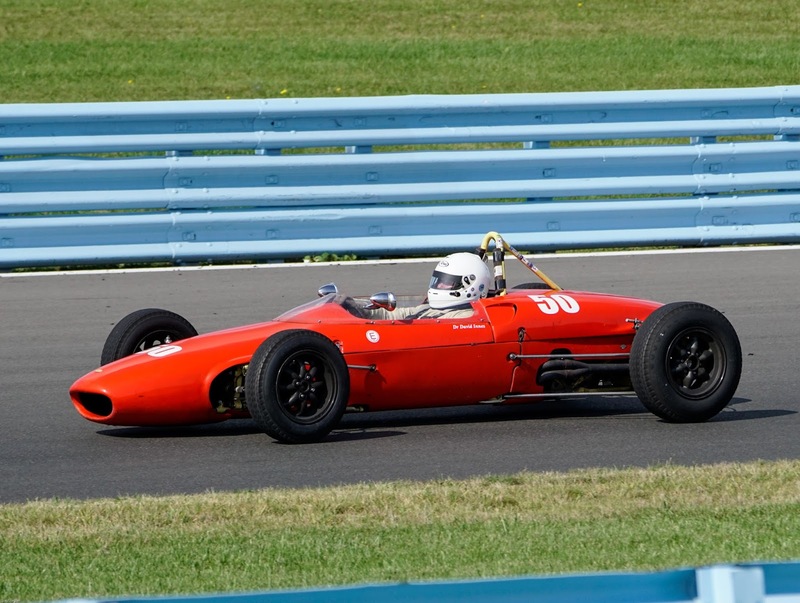 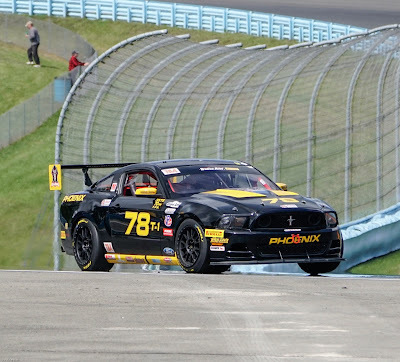 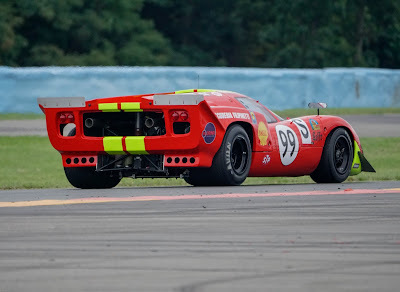 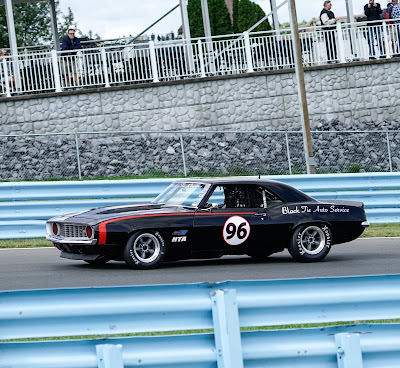 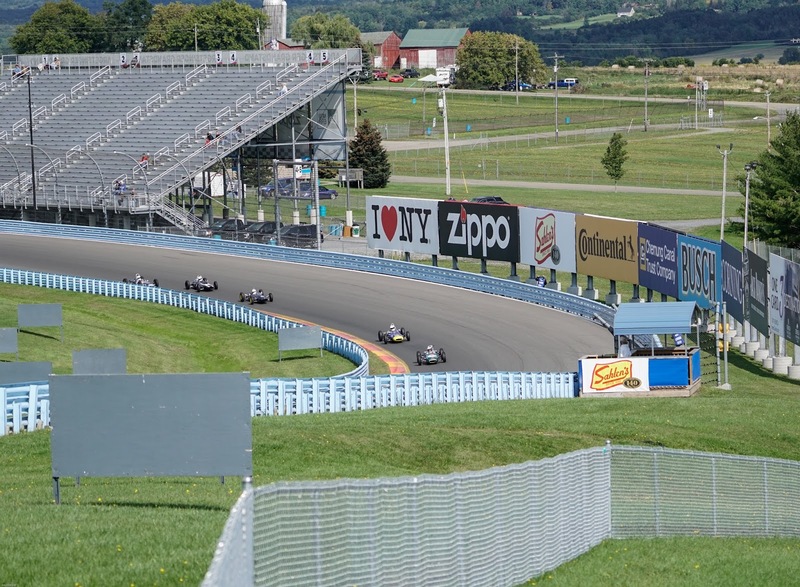 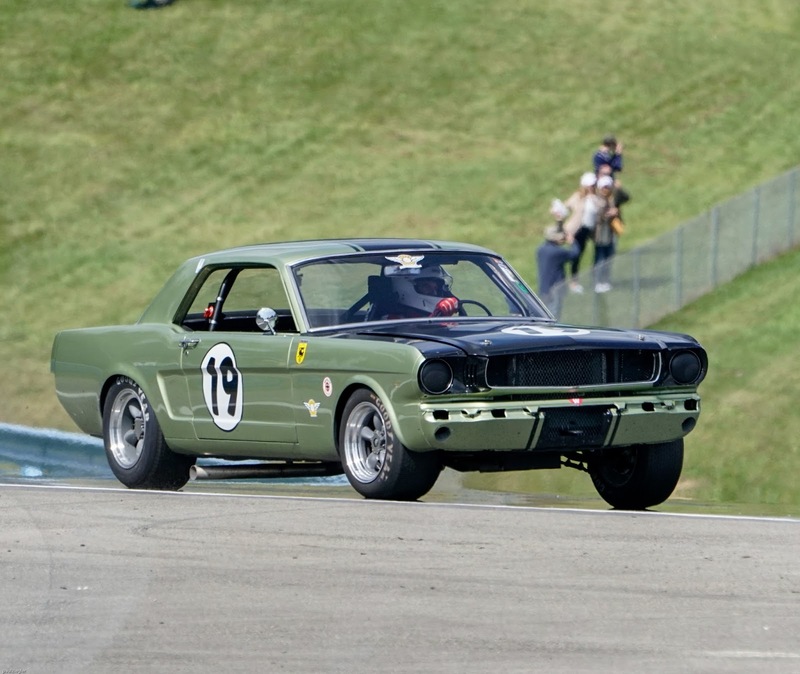 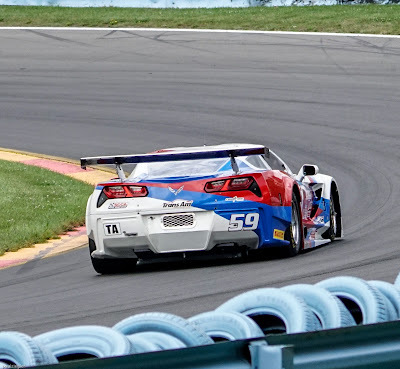 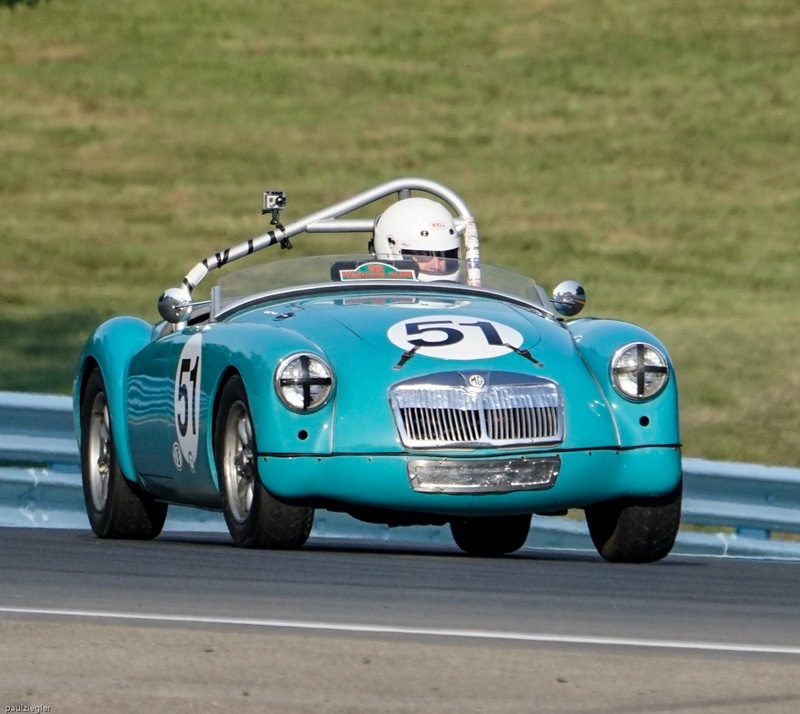 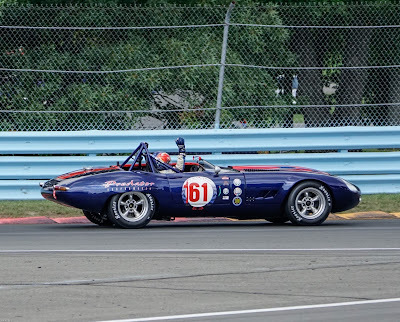 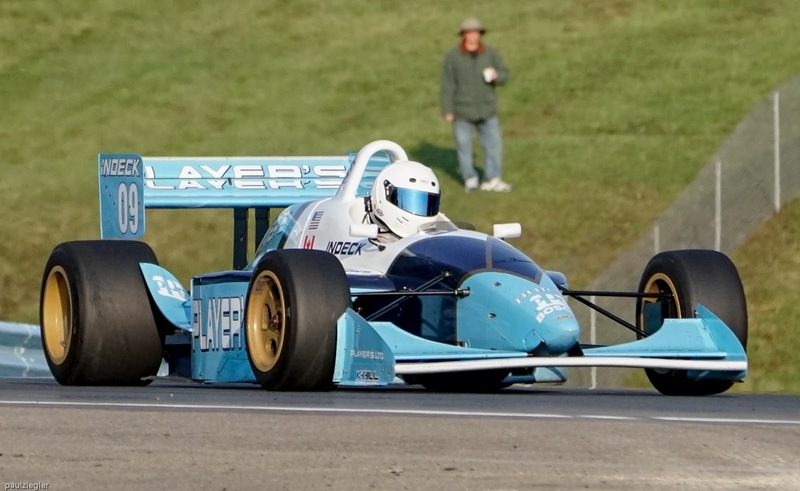 In September I attended the SVRA U.S. Vintage Grand Prix at Watkins Glen, NY and this post is a photo gallery of the event. If any of you would like copies, email me at ppziegler@yahoo.com. 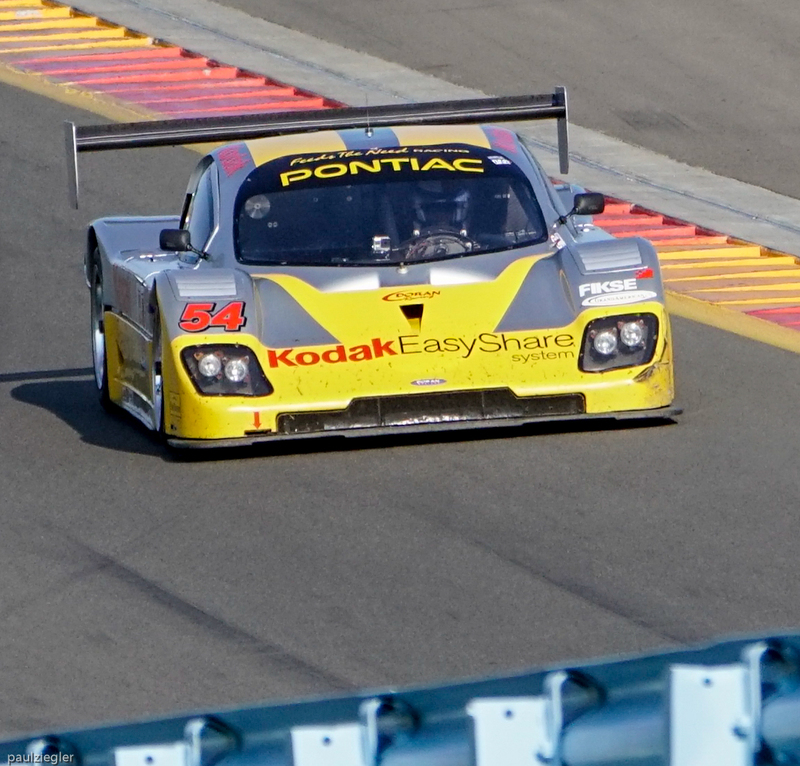 I'll soon be offering the photos for sale on SmugMug.com as well. You can visit my Smugmug site by clicking the link to the right labeled Photo Gallery. 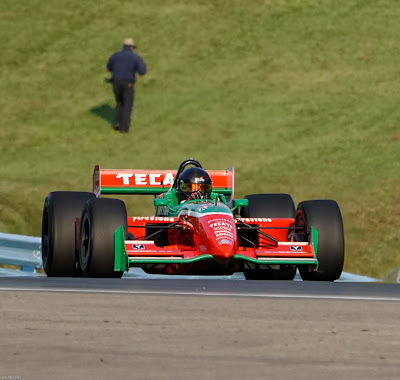 I hope these photos bring back some memories. 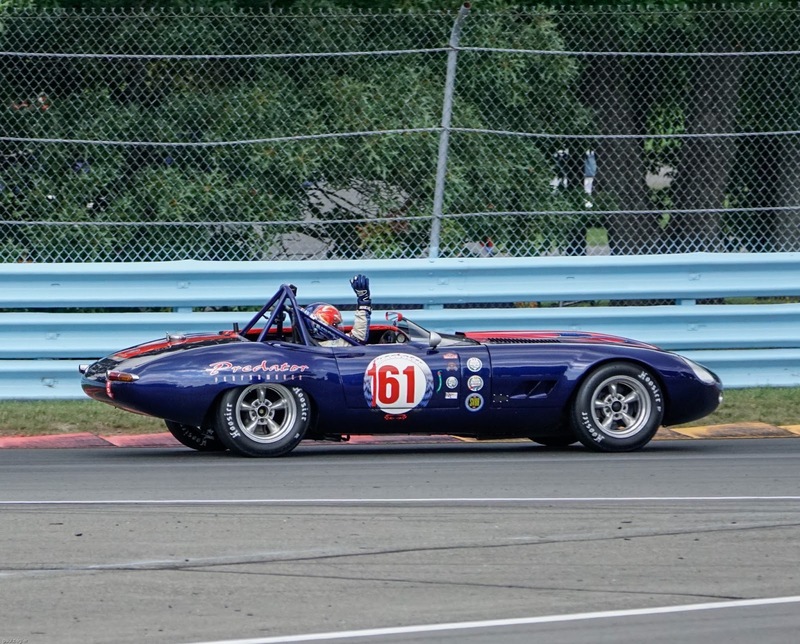 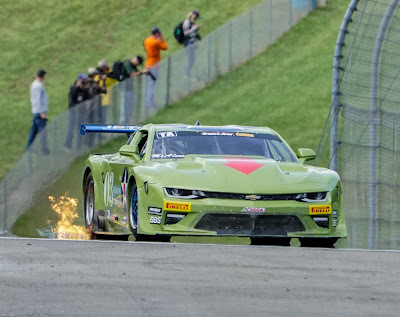 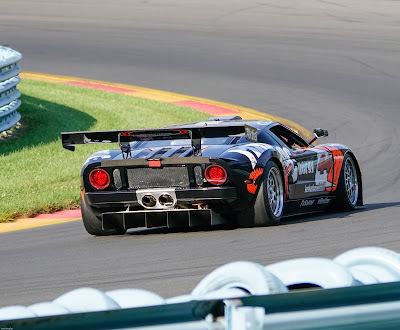 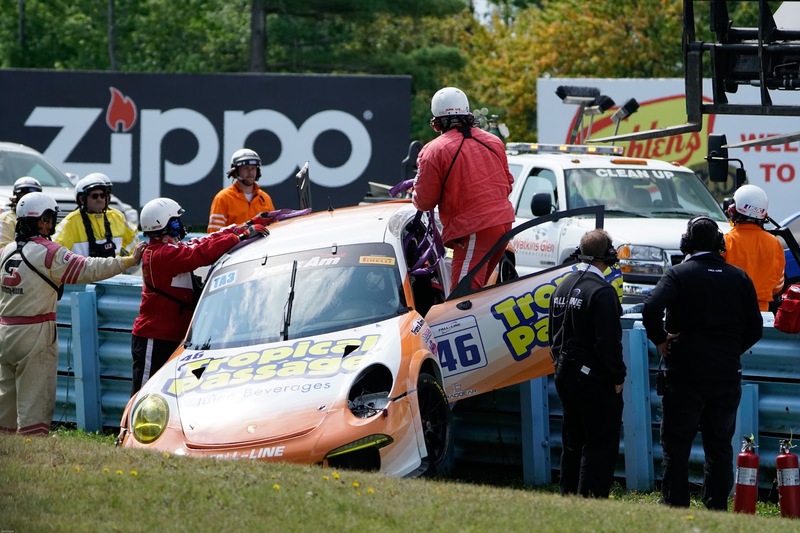 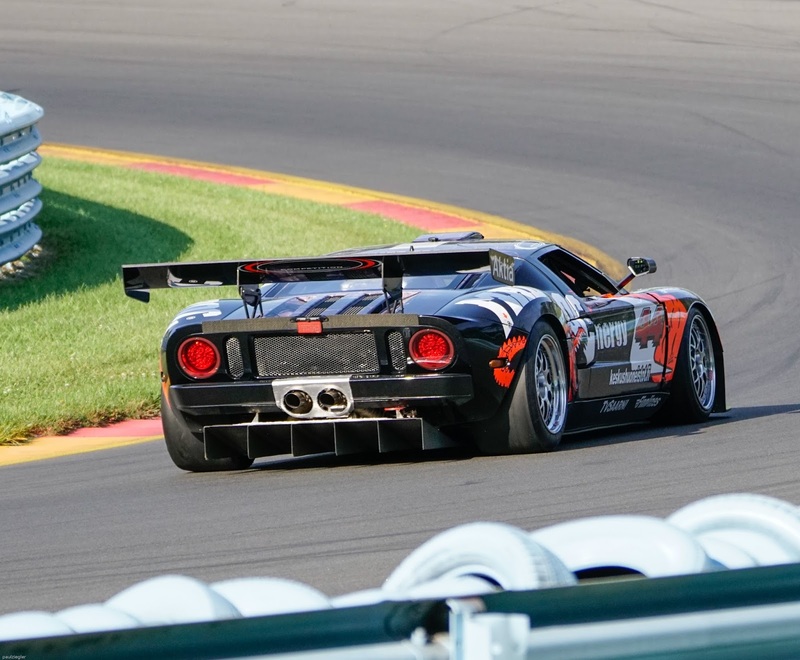 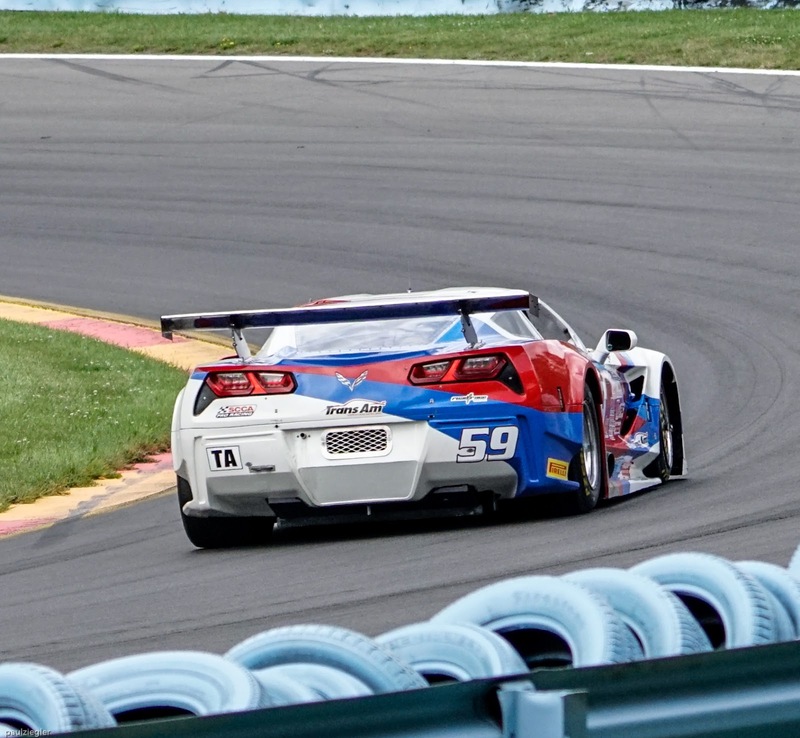 You can see, there was a huge variety of cars racing in various classes all weekend. Something for everyone! 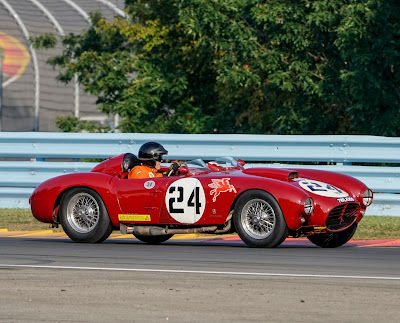 Brought to you by Paul Ziegler, Publisher of Carcamerastory.com.